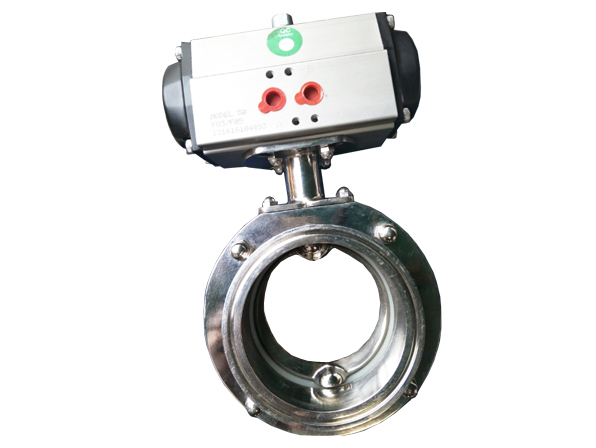 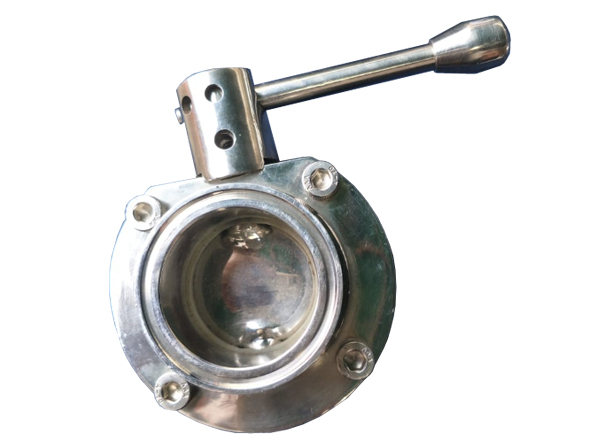 SANITT is the leading manufacturer, exporter and supplier of Valves which are the device that regulates, directs or controls the flow of a fluid by opening, closing or partially obstructing various passageways. 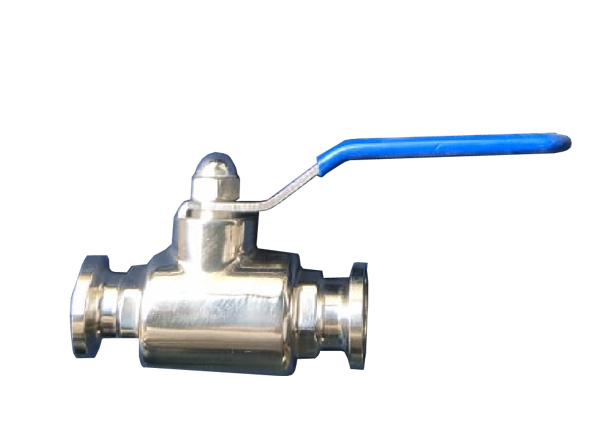 The different types of valves are used in piping which technically used to stopping and starting a fluid flow. 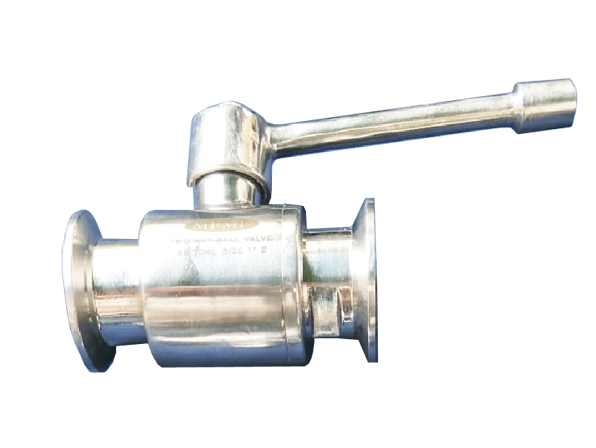 This kind of Valve works on the principle of Resilient rings in conjunction with a Metallic Stainless Steel Piston that moves vertically among the rings and giving a lock i.e both effective and gives long durability. 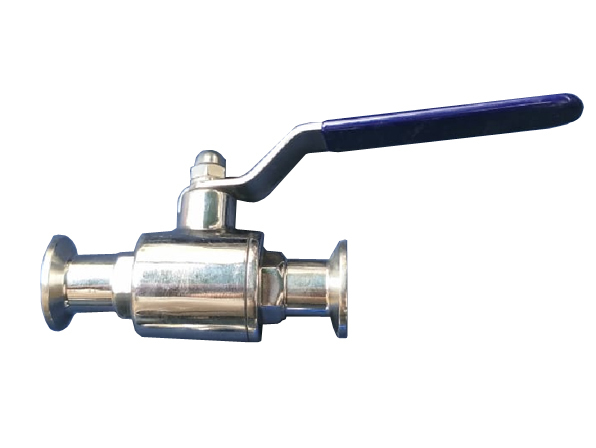 Sanitt provides such Valves which gives a bubble tight shut-off and optimized flow.